A holiday gift from Mirror Sydney – Sydney as a bauble. 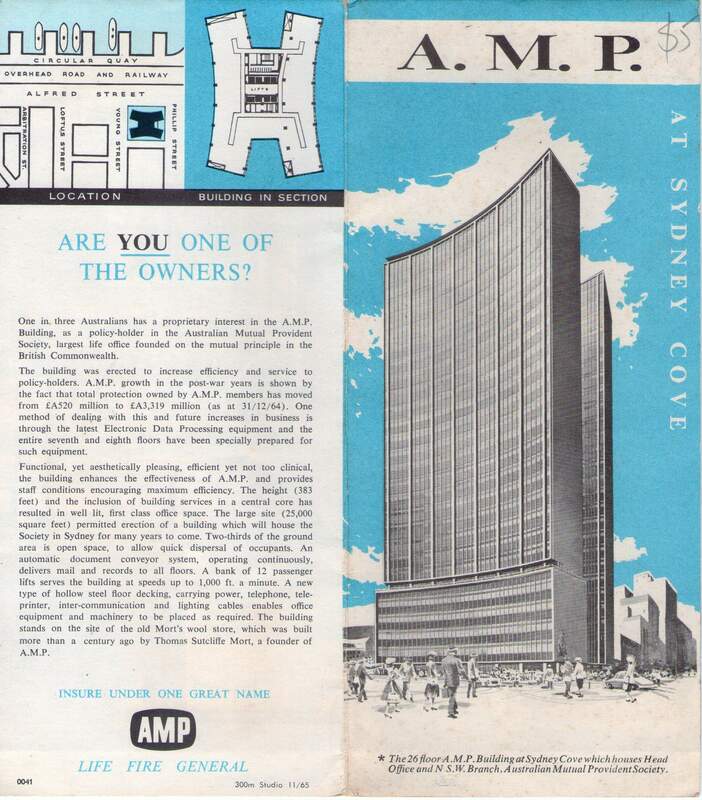 At the centre is the AMP tower, built in 1962. Impressive, where’d you get this? It looks kind of old, I’m guessing 1960’s? 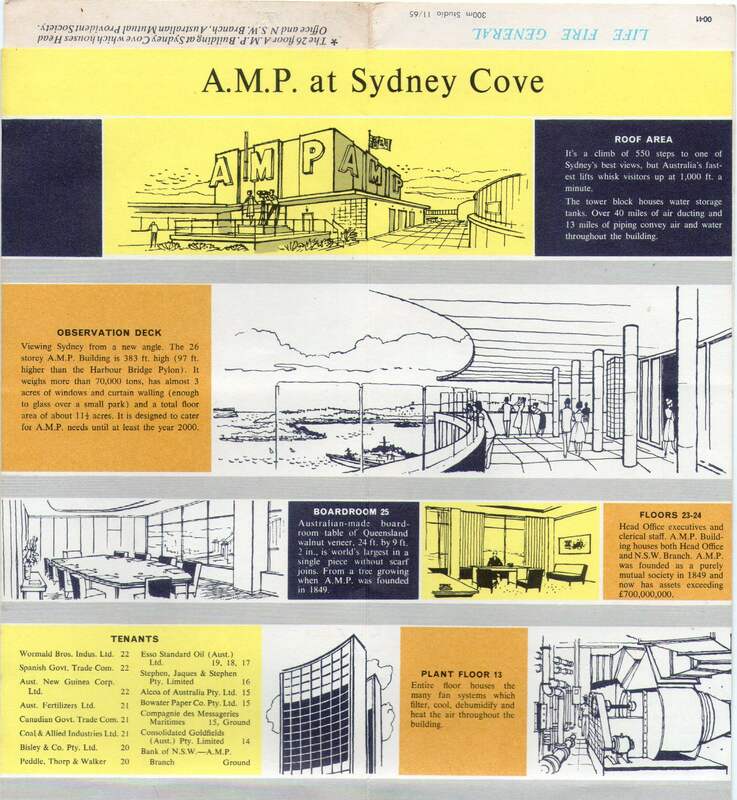 It is from a commemorative leaflet for the opening of the AMP tower, so it would be from 1962. I can scan the rest if you’re interested in it. The other side goes through all the different floors of the AMP tower. Hi, I love this! Just stumbled across the image. You should have a look at another image of the AMP Building here: http://sitesandsounds.net.au/projects-2/abc-sydney-sidetracks/sidetracks-highlights/ (scroll half way down) Thanks for sharing. 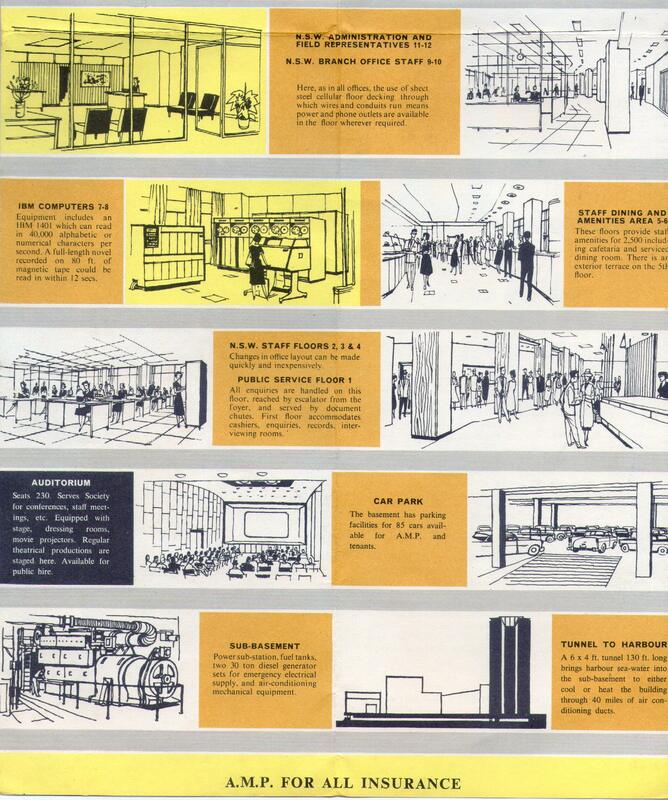 I’d be interested in seeing the rest of the leaflet.